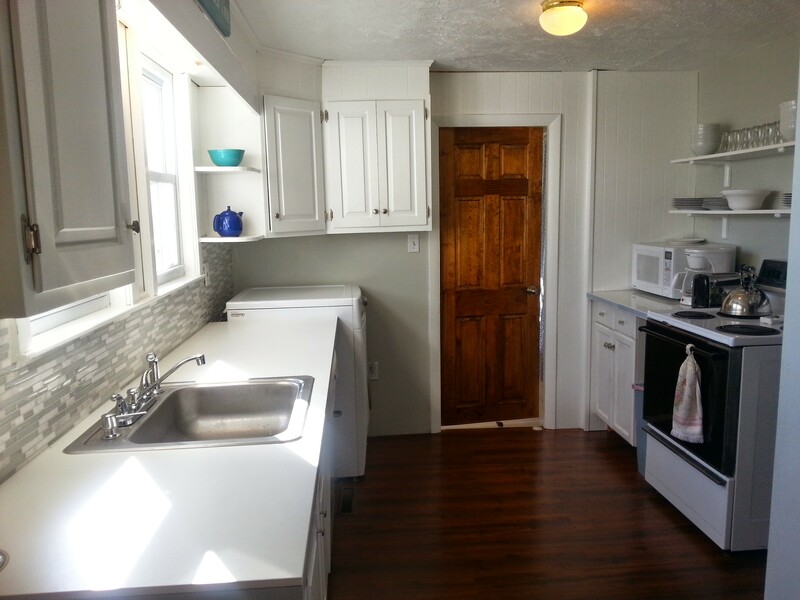 Adorable, fully furnished directly across the street from Mass Maritime. Enjoy all that living on the canal has to offer-beaches, fishing, boating, shell-fishing. No need to worry about parking to take in a college football game or walk the canal or shop Main Street. While others are sitting in traffic, you’ll be sitting on the beach. All the joys of Cape Life without the bridges!